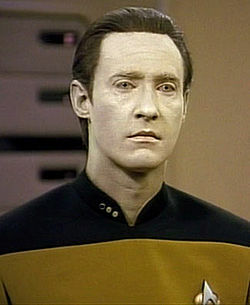 No, not this Data. BIG data. When it comes to understanding what is being said about you/your company/your product via social media – and whether it’s positive or negative – humans have the edge. Or, at least it’s possible for those who can understand context, inflection and emphasis. Shocker. See that? Sarcasm. It’s the bane of online communication. I couldn’t tell you how many times I’ve written an email or blasted out a sarcastic tweet that was misunderstood. That’s why Jim Sterne thinks understanding social media analytics is so much more than measuring RT’s, hits, mentions with data tools. Computers crunch numbers, analysis is real work that must be done by people, Sterne said during his talk at a recent Third Tuesday Ottawa event. When examining social media data, the greatest understanding isn’t during a “Eureka!” moment, Sterne said. Just as in journalism, asking the right question will help you understand the story more fully. Quite a few times during Sterne’s talk, I found many parallels between social media analytics and things we practice naturally in journalism. Sterne spoke of intuition, and this need for understanding as important as intelligence and knowledge when looking at data. The goal to presenting social media analytics is story telling, Sterne said. “Don’t just crank out numbers in reports,” he said. Help people understand your audience, who the typical person is who you are appealing to. “And sure, if someone comes at you looking for statistics, give them all the charts and graphs they want,” he added. One point I took issue with was Sterne’s response to a question about real-time analytics. They’re not accurate enough, he said. You need to have a broader perspective of what’s out there – and real-time is drilled down too far. “The problem is you look at the last data point, and not the whole picture,” Sterne said. I disagree. When it comes to social media, you need to be on top of what is out there, whether you are dealing with crisis communications or customer service. I think you need to look at the forest and the trees. 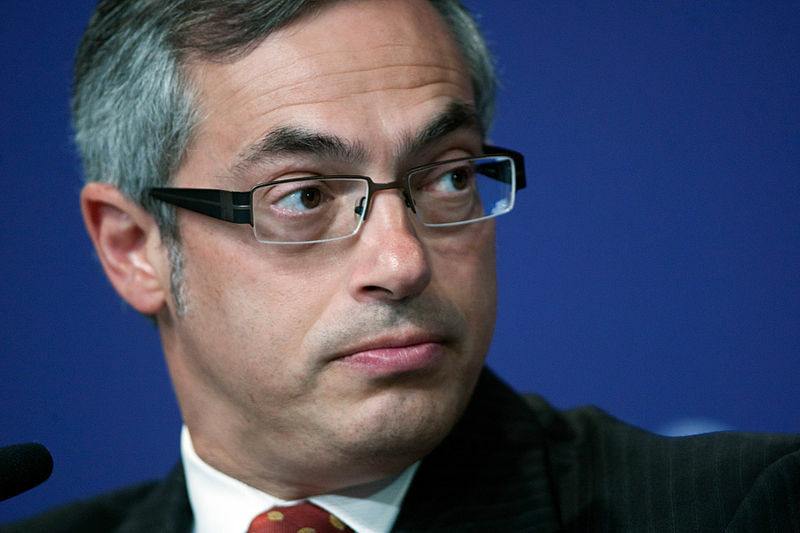 Open government, open data and and open dialogue : These are the goals of Canada’s Treasury Board President and Member of Parliament Tony Clement. “Today, citizens demand more accountable and transparent government to know their tax dollars are being well managed,” Clement said to a crowd gathered for a Third Tuesday event in Ottawa on Monday night (yes, I know.. not a Tuesday). He has big goals, great goals. But it’s a huge shift. Clement’s task is not unlike trying to turn an aircraft carrier around with a canoe paddle. First confesstion: I’m not very good with numbers and I don’t know how to program in Linux, so I’m naturally fearful of the super computer-savvy. 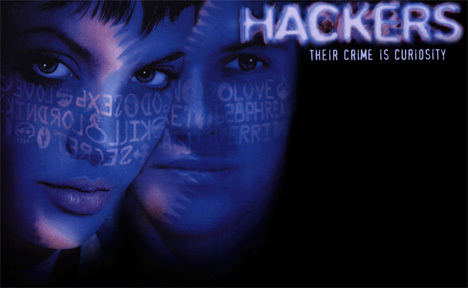 Second confession: my impression of a hacker had largely been shaped by a really mediocre 1990’s movie. Great soundtrack, but no way could I do what these folks were doing. Fast forward 16 years and I’m a convert. Partnering with hackers is a natural fit: as more and more data is available to the public, there are stories to be told. And despite the way they are portrayed by the media – yes, us – hackers are not in their basements dreaming up viruses to take over the world. I’m part of a group that brought a Hacks/Hackers chapter to Ottawa, and I’m learning that when journalists and technology collide, amazing things happen.